Thank you so much for all you have done! We will definitely work together on future projects! Open to industrial uses, gyms, brew pubs, etc. Fenced yard space available. The property is conveniently located on South Delaware and West Wesley Avenue, near Highway 85/Santa Fe Drive. 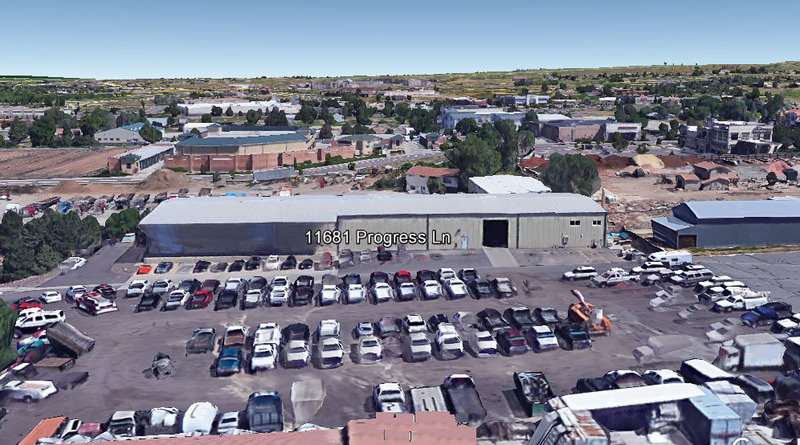 The property is located in the Lower South Central Denver Industrial Market which resides in an area with quick access to I-25, US 6, Highway 285, I-70 and Downtown Denver, making it extremely desirable to distributors and manufacturers alike. Zoned Light Industrial but also suitable for retail uses as the front door faces busy Progress Way. Brand new construction with extra wide drive-ins and 3 phase 200 Amps. 30 Minutes to Denver International Airport and 30 Minutes to Downtown Denver. 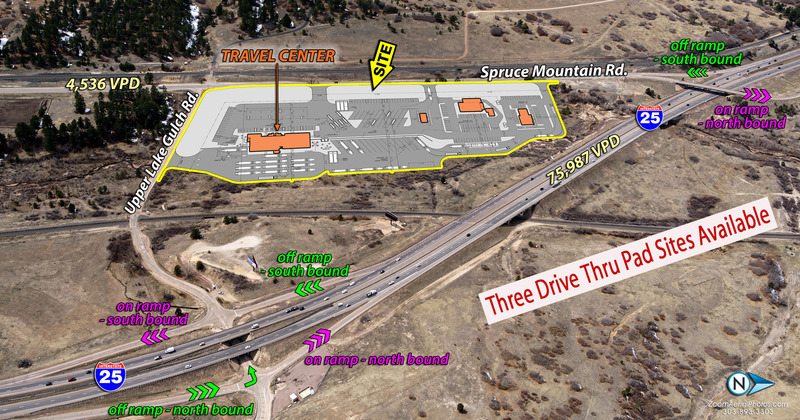 Easy access to and from Lincoln Avenue, Parker Road and E-470. Floor plans designed specifically for you. See Enterprise Zone Info Link on Brochure. Industrial / Retail Condo Complex. Private Entrances/individual storefronts. Move in ready space! Individual hvac units. Surface and street parking. Variety of businesses in the Complex—heating and a/c company, printing company, massage, construction & glass company, to name a few. 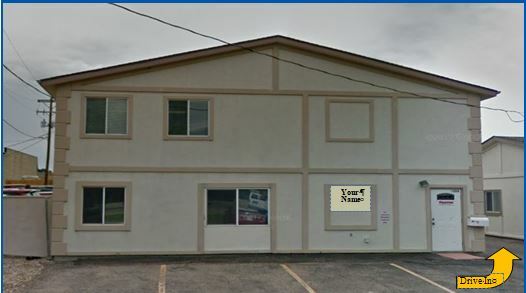 Freestanding building 2,640 sf comprised of 740 sf upper floor, 740 sf main floor showroom space with 2 restrooms and adjoining warehouse / office / storage with drive in door. 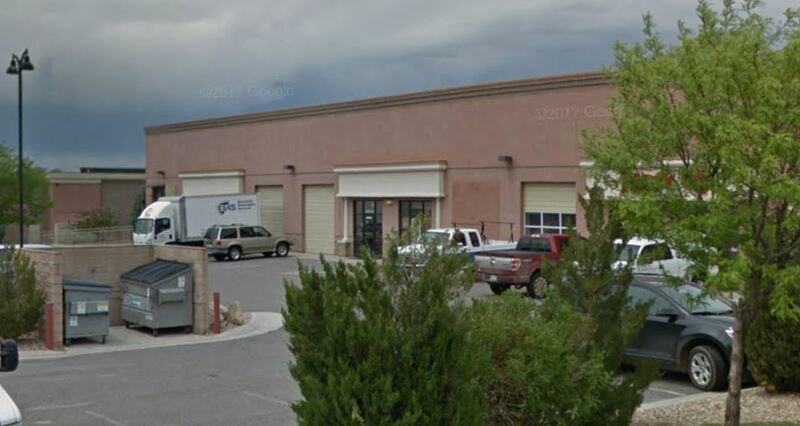 Rare industrial space in Parker, Colorado. Surface and street parking. In close proximity to numerous businesses. Perfect for a variety of uses including light industrial, office/flex, showroom, distribution. 4690-4696 Ironton Street is a 12,000 square foot industrial warehouse building located at 47th and Ironton, one block east of Havana in the Montbello Industrial Park. The property’s close proximity and easy access to I-70 makes it easy to access all parts of the City. SOLD with 515 Burbank land!!! Ability to purchase or lease the adjacent 1 acre yard. Conveniently located on W. Midway boulevard and Highway 287 with direct access to highway 36 making it easy to access all parts of the Denver metro area. Located in Enterprise Zone. Hard to find 18,125 sf industrial building on 2.66 acres with fenced yard! 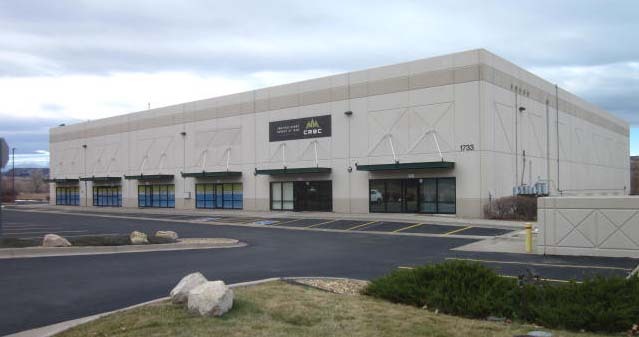 Industrial building, located at 1733 S. Perry Street, Castle Rock. 2004 Construction.